The Montessori Children’s House of Wellesley serves preschool children using a progressive approach to the time-honored model created by Maria Montessori. We nurture joyful, life-long learners in a structured environment thoughtfully designed to meet the developmental needs of young children today. Explore our website or visit our school to discover a warm, inviting place to learn with roots in the past and an eye on the future. *Please note: The hours have changed since the original publication of "Will's Day." Please see the current Program Information (located in the “Admissions” section of this website) for updated hours. The Montessori Children’s House of Wellesley (MCHW) proudly serves preschool children using a progressive approach to the time-honored model created by Maria Montessori. We nurture joyful, life-long learners in a structured environment thoughtfully designed to meet the developmental needs of young children today. We are dedicated to delivering child-centered learning in a working partnership with each family in our community. Our curriculum is rich. Our materials excite and spark curiosity. Our teachers guide, nurture and support with love and respect. It is our mission to lay a foundation for joyful learning that serves each child for the rest of his or her life. 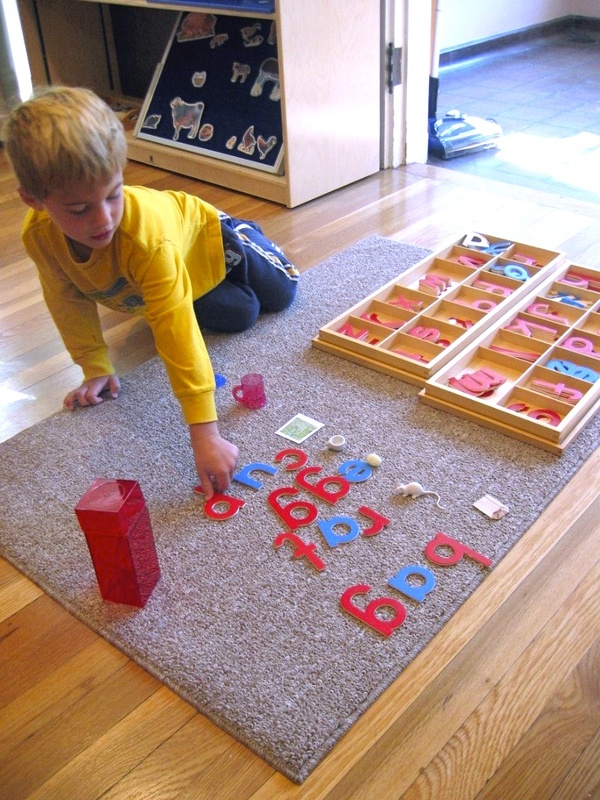 We believe it’s our job as educators to stay informed and to incorporate newer ideas and materials when we feel they both complement and enhance the original Montessori method. Our use of the acclaimed Handwriting Without Tears program is one example of our progressive integration of contemporary materials.